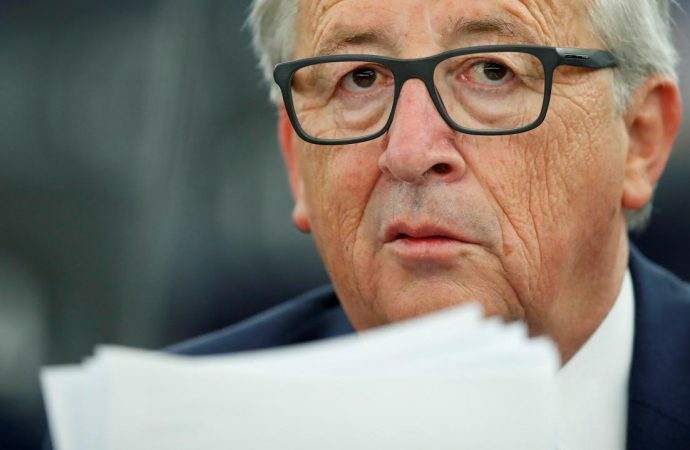 The EU will launch its enlargement plan today meant to kickstart long-stalled membership negotiations with the five former Yugoslavian republics plus Albania. The aspirational strategy seeks to integrate Serbia and Montenegro into the EU by 2025 and to have Bosnia and Herzegovina, Macedonia, Albania and Kosovo to be at an advanced state of negotiations. 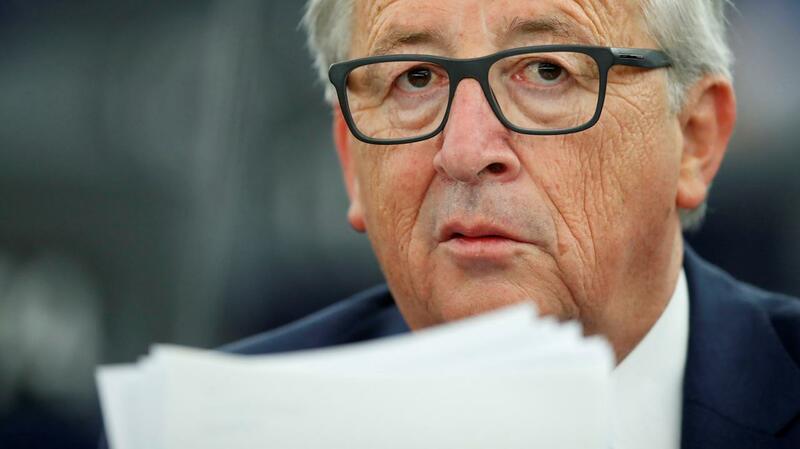 It now has a powerful backer in European Commission President Jean-Claude Juncker, who in 2014 was lukewarm to imminent expansion. It also has the crucial support of Bulgaria, which holds the current rotating presidency of the EU. However, Germany is wary of expansion without proper foreseeable economic reforms, especially in dealing with corruption. 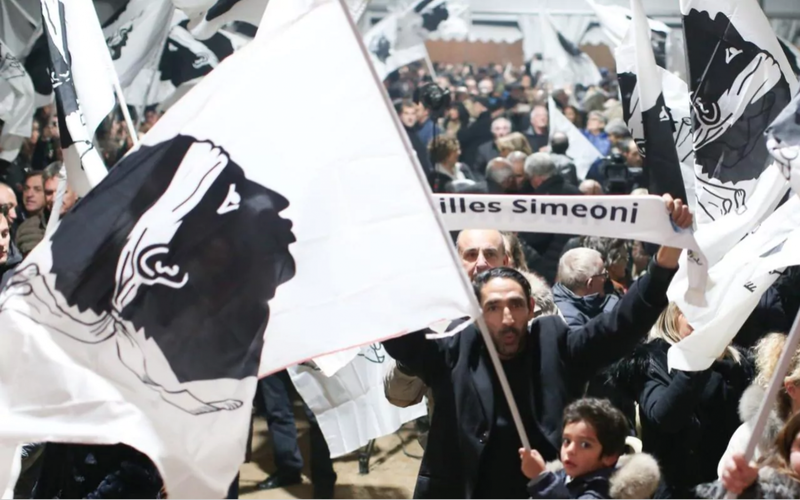 Spain and others also oppose Kosovo’s candidature as it may galvanise the ambitions of Kosovan separatists. Despite these issues, the EU is also motivated to counter traditional Russian influence in the region—fueled further by the glacial pace of the accession process. Expect a slower road to Brussels for Serbia and Montenegro, who may be accepted after 2025. The others will likely take longer. Kenya’s opposition National Super Alliance (NASA), led by its leader Raila Odinga, will march to Nairobi’s Central Police Station today to protest against police abuses. Last August, Kenya’s highest judicial body nullified Uhuru Kenyatta’s victory in the 2017 presidential election due to “irregularities and illegalities” in the voting process. 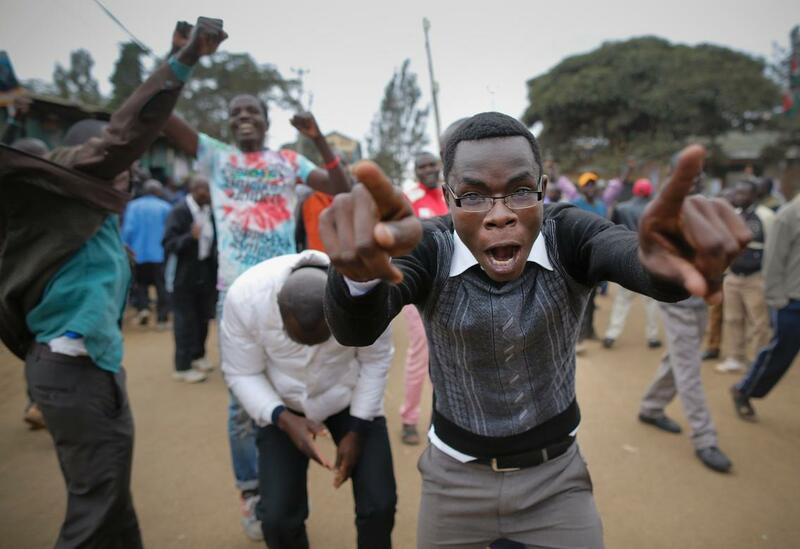 However, Odinga boycotted the revote and Kenyatta emerged victorious again. Since August, opposition supporters have clashed with police. Odinga and his supporters allege that electoral reforms were not implemented between the two elections. They also assert that Kenyatta’s government has significantly curtailed freedom of expression, particularly of the press. With Odinga recently sworn in by NASA leaders in a mock inauguration as the “people’s president” and arrests of opposition leaders increasing—the fourth happening last Friday—do not expect the situation in Kenya to deescalate anytime soon. Watch out for the extent to which Kenyatta’s government continues to crackdown on opposition politicians versus the extent to which NASA’s base resorts to violence to achieve their somewhat unclear political endgame.